The concept is simple — more qualified leads more sales, which equals more income. Most salespeople understand the importance of generating more leads to crush their sales goals, but very few are doing the necessary work to qualify those leads. The reality is that you can easily qualify your leads yourself by understanding what separates the bad leads from good leads. Here are three basic principles that you can follow to qualify leads quickly. How many people are involved in your decision-making process and who are they. Why asking this question is important? To ensure you connect with all the right people and build a relationship with them, you must find out exactly who all are involved in the process of making decisions. What is your budget for this solution? 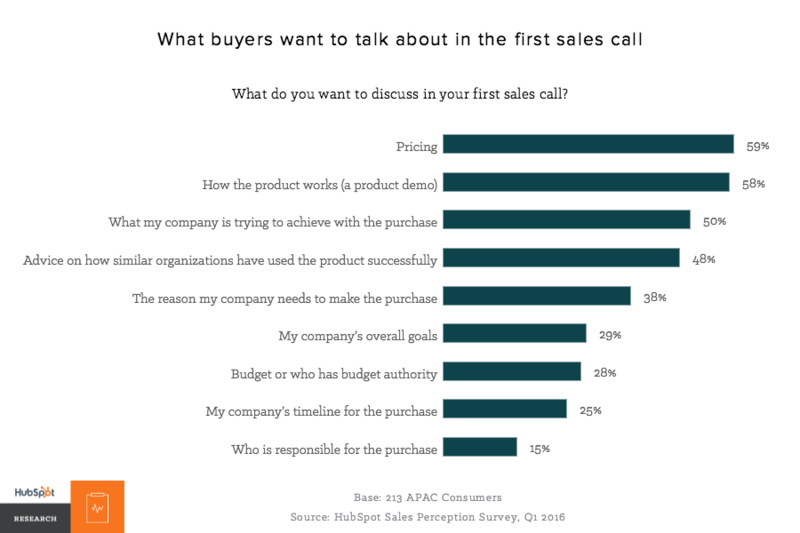 Do you know 58% of the buyers want to discuss the pricing on their first sales call? Asking about the budget upfront can help you in qualifying the leads earlier as you will get an idea whether these leads will be able to afford your product or services or not. What is the timeframe you want to implement this solution in? Because it will help you in picking a pace, your buyer is comfortable in. When it comes time to make a purchase, your buyers aren’t going to buy a product when you want them to. Instead, they will buy it when they need it. Unfortunately, Twenty-five percent of leads are marked closed-lost because of the timing. Are you talking to any other solution provider now? While you may not offer the same things your competitors are offering, you can discuss the advantages you have over your competitors. However, don’t try to trick them into believing that you’re superior to your competitors – especially if you’re not. Instead, be upfront and honest about what you can provide and how you can help. Are you currently using any solution? If yes, when is your current contract set to expire? Knowing this will help you determine whether you have to close the deal right away or you have to nurture them for some time. For example, if you lead has a contract that is set to expire in a week then you must ensure that the deal gets fired up before that time frame, but if that contract is set to expire in three months then you have to focus on nurturing them instead of selling to them. Differentiating between these leads will set you on the path to success. Ask your sales prospect what exactly are the challenges they are facing – how can you help them. Remember to listen to their challenges and fears. Even if you know what their challenges are, you want each of them to feel special. Why weren’t you satisfied with your last vendor or agency? It may be easier to sell to someone once, but you won’t be able to retain them if you don’t exactly know what they want. Letting your leads discuss the problems they’ve experienced with their past vendors can help you better understand what they’re expecting from you. When asking questions, remember, it is an art, and the only way to get better is through preparation and practice. The second step to qualify your leads is learning what they want, even if they don’t really know it yet. Start by paying attention to how they are saying instead of just what they’re saying. Pay attention to non-verbal clues – ask them clarifying questions to stimulate a conversation and find out exactly what they want. 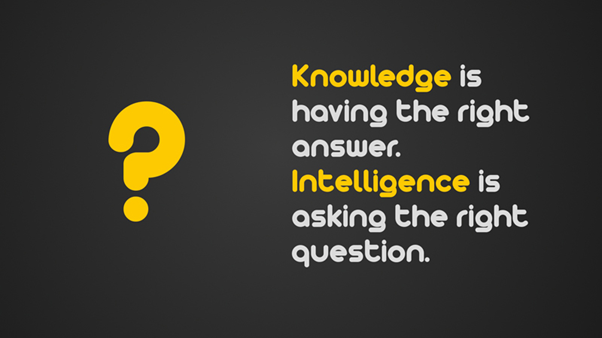 The best salespeople know how to keep the conversation going they know how to keep asking questions until they get the answers they are looking for. The more the customer reveals about their problems, the more you can find out what exactly is they need and whether you can fulfill that need. There is no point in spending a lot of time on prospects who don’t need your product or services. Businesses might have a plan for generating leads, but they often don’t have a plan to qualify those leads. It’s easy to pursue wrong prospects, especially when the dedicated time isn’t set aside for the task. Without a concrete plan to qualify leads, salespeople might spend a lot of their time on prospects who aren’t a good fit for their product or services. According to one study conducted by MarcWayshak, At least 50% of your prospects are not a good fit for what you sell. Every time you go after wrong prospects you won’t make money, so make a commitment to qualify your leads and go after prospects who can say “yes” to what you have to offer their businesses. No doubt lead generation is a critical aspect of the business, but there’s one thing we tend to forget about – lead qualification. It is just as important; in fact, if you don’t get it right, your lead generation efforts might bring no results at all. So, don’t just focus on lead generation; pay attention to lead qualification too. Generating leads is like the opening move in a chess game. It doesn’t mean that much. If you want to generate more qualified leads for your business, then feel free to contact us, and we will be happy to help you out.